Nature-ThroidⓇ is a prescription-only, natural hypothyroidism medication that is bio-identical to the hormones your thyroid once produced. 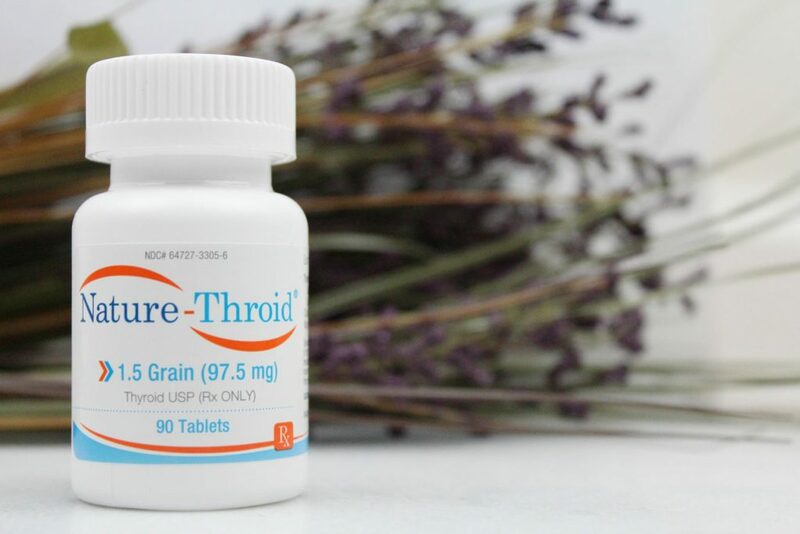 This means that unlike other thyroid medications on the market, Nature-Throid is not synthetic. It shares the same chemical structure as your own hormones. Contact us below or submit an online consultation form to get started with us. Our medical providers will work with you to develop a treatment plan that works with your health goals. Hypothyroidism is diagnosed through a blood test, and can be treated with Nature-Throid. For more information, please check out our Hypothyroidism Treatment page. Take our free Hypothyroidism Self-Assessment to see if you are a candidate.